Travelling has now become easy with many travel websites coming up and offering packages including commute and stay at one click of a button. There is no hassle of booking the tickets, going to the place and then look for an affordable and nice hotel. All this can be done in advance through many travel websites. 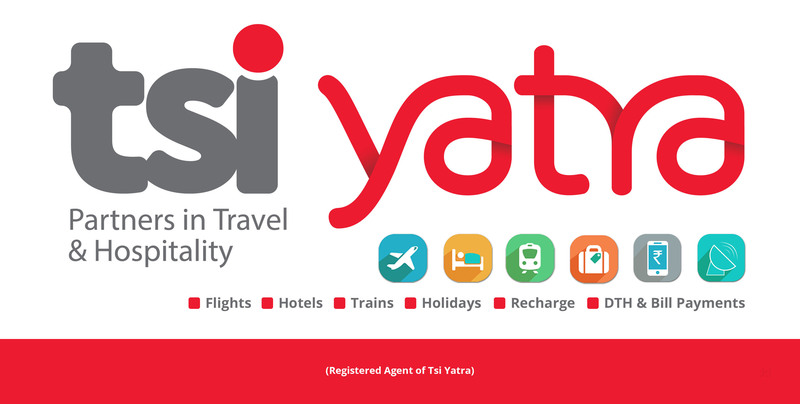 Founded in 2006, Yatra is a travel and tourism company based in Gurugram, Haryana. In April 2012, it became the second largest travel agency in India. Yatra offers various services like flights, Hotels, Buses, Cabs and holidays. The service offered is at a highly competitive price. Being the jack of all trades by offering a number of services, Yatra should become more reliable in its bookings to sustain customers. Expedia is an American global travel company founded as a division of Microsoft in 1996 and spun off as Expedia in 1999. It has a number of travel websites and search engines which are Expedia.com, hotels.com, hotwire.com, carrentals.com, cheaptickets.com, trivago.com, Travelocity.com and homeaway.com. With a number of different websites which specialize in different things, Expedia is efficient and reliable. It’s an American travel and restaurant website which shows hotel and restaurant prices and reviews and accommodation booking. The services are free to users from who they garner most of their content and the website is supported by the hotel booking and its advertising business model. It is the largest travel website in the world. It has collaborated with a number of travel brands like TripAdvisor, Airfarewatchdog, BookingBuddy, Citymaps, Family Vacation Critic, GateGuru and Holiday Lettings. 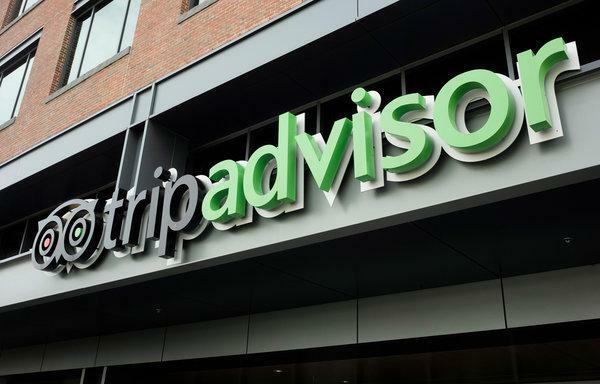 Trip advisor is muggled in a lot of controversy about allowing users to post unauthorized and non-authentic reviews. Few hotels under TripAdvisor have been accused of bribing their guests to give positive reviews. Founded in 1984 by Mr. Kesari Patil in a 100 sq. ft. room in Mumbai, Kesari was a huge success with an annual turnover in crores until the demerger in 2013. The demerger led to the emergence of a new travel and tours establishment, Veena world. It now provides family group tours, specialty tours, inbound holidays, customized packages, signature holidays and corporate travel. Club Mahindra is Travel Company which is a part of the Mahindra group and was established in 1996. It provides holiday packages on a timeshare basis. Vacation ownership is its prime offering and it has its flagship brand “Club Mahindra”. Its first resort was established in Munnar and the next one in Goa and now they have over 50 resorts in India. It gives vacation ownership for 10-25 years according to packages. 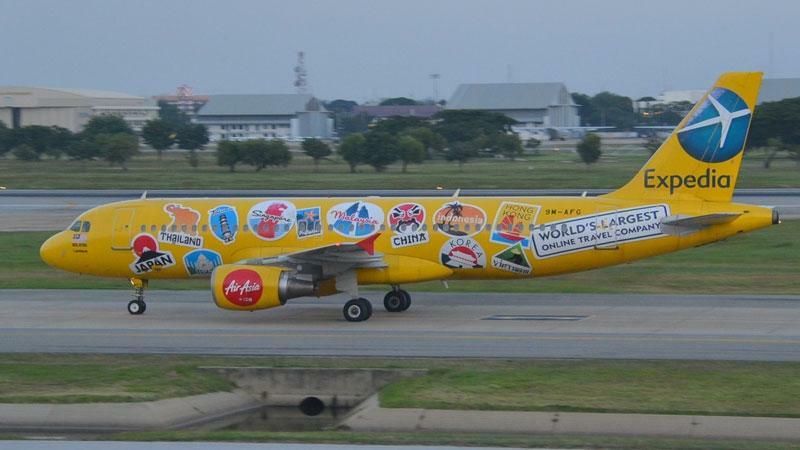 The ibibo is an online travel organization which was founded in 2007. It’s a subsidiary of the Mauritian company MakeMyTrip which holds 100% stake in ibibo. 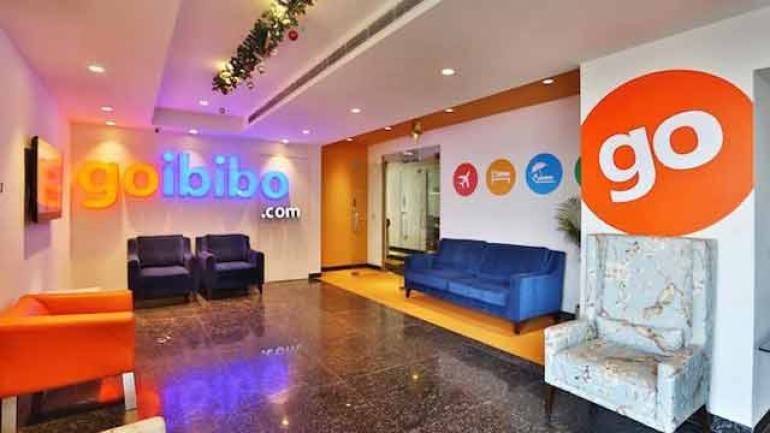 Ibibo started as a social networking site, as an indirect subsidiary of Naspers and later became a travel and e-commerce website. Goibibo was launched in 2009. Kuoni group is a travel agency founded in 1906 and is based in Switzerland. They provide charter flights booking, scheduled passenger airlines booking, cruise holidays, holiday packages and hotels across various destinations. In 2013, it was named the “world’s leading luxury tour operator” in the world travel awards. The Kuoni group in the UK includes Jules Verne voyages, CV Villas, Kirker Holidays. The Kuoni group has its own retail line and store John Lewis. Established in 1758, it is the oldest travel organization in the world. Having its headquarters in India, Cox and Kings are spread across 22 countries. Cox and Kings primarily deal with corporate travel, educational travel, activity travel and also various other domains like conferencing, exhibitions, trade fairs, visa processing and foreign exchange. 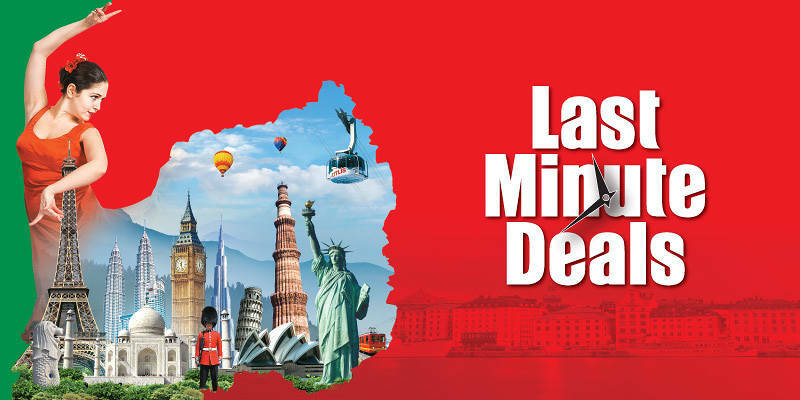 The products and services offered by Cox and Kings are Leisure travels – Domestic(Bharat Dehko) , International tours with escorts ( Duniya Dehko), Customized overseas and foreign tour – flexi hotels, Inbound travel services like hotel bookings, air/rail ticketing, excursion planning airport transfer, roundtrip, land bookings and event planning and luxury escapades. Founded in 2000, make my trip is an Indian tourism company headquartered in Gurugram, Haryana. It offers services like Flight ticket booking, railway and bus tickets, holiday packages (Domestic and International) and hotel bookings. It also has its outlet under the banner MakeMyTrip in 4 major airports in India. It also has a mobile app on android, ios, windows and Blackberry platforms. tripraja.com of India, this travel portal was launched in 2016, is a fast-growing travel organization based in Goa. It mainly deals with tours and travel packages with respect to Goa tourism and sightseeing. 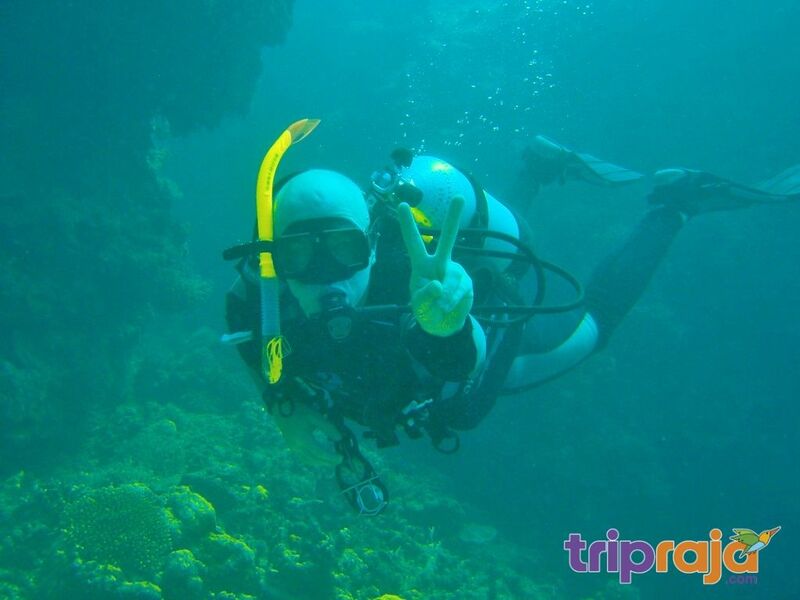 It deals with water sports and adventure sports like Scuba diving, snorkeling, jet Lev, rafting and other watersports that Goa has to offer. With the general increase in prosperity around the world, Travel has become an imperative part of people’s life. It broadens one’s thinking, changes perspective and gives a lot of knowledge. With various travel organizations and websites offering many services on one single platform, it has become easy for a traveler to organize and plan his trip.